For the second cycle of the Assembly program, from March–June 15, 2017, the street-level, public storefront gallery will house Iyapo Repository, a speculative lab and resource library operated by Salome Asega and Ayodamola Okunseinde that maintains a collection of digital and physical artifacts created to affirm and project the future of people of African descent. 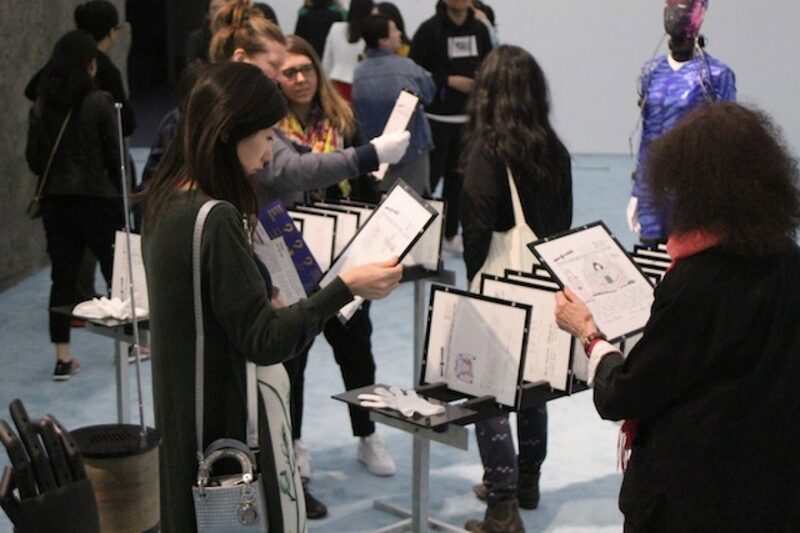 Similar to Recess’s seasoned Session program in Soho, which allows artists to pursue works in progress in a public setting, Assembly grants participating artists the opportunity to activate and add to the space cumulatively, working toward an evolving installation rather than a static exhibition. Throughout their three-month project, Asega and Okunseinde will create an installation to present and expand upon the collection of artifacts that currently comprises Iyapo Repository and will host a series of interactive workshops during which participants will become archivists of an imagined future history. To inhabit the role of archivists, participants will sketch and rapid prototype artifacts from the future that represent cultural remnants such as food, music, politics, or fashion. 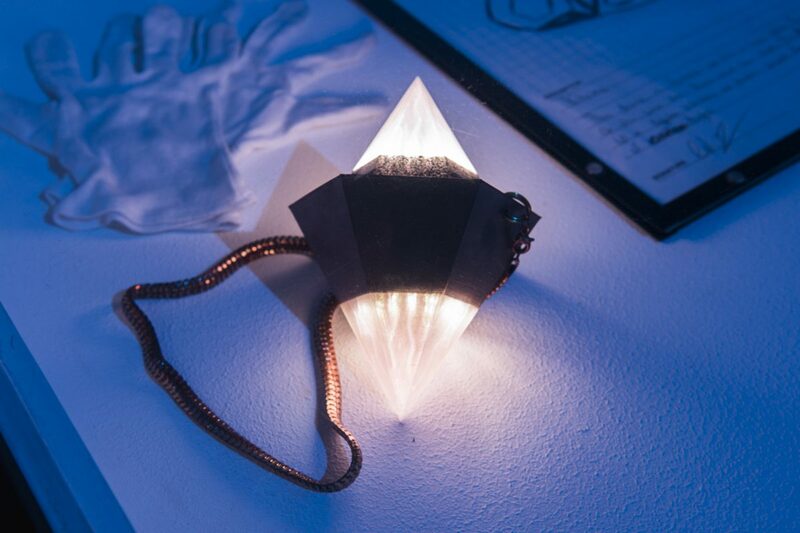 After the workshops, the artists will bring a select few of these artifacts to life as technologically functional objects that retain the integrity of the participants’ original blueprints. The resulting forms will be put on view as new additions to the Repository. Alongside the art and artifacts collection, the space will also host other divisions of the Repository, including collections of manuscripts (drawings and 3D sketches of objects developed in previous workshops), films (short video loops contextualizing how the artifacts could be used in real life), and rare books (printed texts and audio resources that inspire the artists’ efforts with the Repository). In addition to their work on Iyapo Repository in the gallery space, Asega and Okunseinde will participate as teaching artists during the educational diversion programs, and they will collaborate with lead teaching artist Leonardo to incorporate material from their project into the program’s curriculum. Salome Asega is a Brooklyn-based artist and researcher whose practice celebrates dissensus and multivocality. Through participatory research, she works collaboratively to build interactive installations and to develop odd wearables. She is the co-host of speculative talk show “Hyperopia: 20/30 Vision” on bel-air radio and the Assistant Director of POWRPLNT, a digital art collaboratory. Salome has participated in residencies and fellowships at Eyebeam, New Museum, and the Laundromat Project, and she has given presentations at New Inc, Performa, Eyeo, and the Schomburg Center. Salome received her MFA from The New School, Parsons School of Design in Design and Technology and her BA from New York University in Social Practice. Ayodamola Tanimowo Okunseinde is an artist and time-traveler living and working in New York. He studied Visual Arts and Philosophy at Rutgers the State University of New Jersey, where he earned his BA. 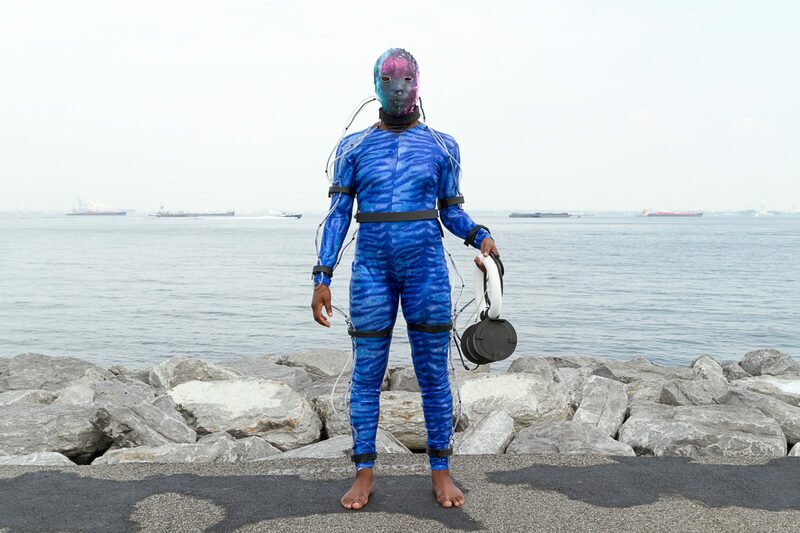 His works range from painting and speculative design to physically interactive works, wearable technology, and explorations of Afrofuturism. Okunseinde was the co-founder and creative director of Dissident Display Studios, an award winning studio and art gallery based in Washington DC. As a collaborator with choreographer Maida Withers, Carmen Wong, and Yoko K. (amongst others), Okunseinde has created several interactive performance-based works and has performed in several countries including Mexico, Finland, and Croatia. Okunseinde’s art residency participation includes Finland’s Invitation to Helsinki, IDEO’s Fortnight, and Eyebeam’s Creative Residency. Okunseinde is an avid biker and has been known to loudly whistle David Bowie tunes while on his daily ride. He holds an MFA in Design and Technology from The New School, Parsons School of Design in New York where he is currently an adjunct faculty member. Major funding for Assembly is provided by the Shelley & Donald Rubin Foundation and The Horace Goldsmith Foundation. This program is also made possible with donated space and program support from Alloy Development.